Oh yeah, we’re also going to continually update this list as new apps get released, or formerly paid platforms offer a free version to stay competitive. Bookmark this page to stay in the loop. Without further ado, here is our list of the best free real estate software and apps of 2019. Over the past few years transaction management platform Dotloop has slowly started to become the dominant player in the industry. 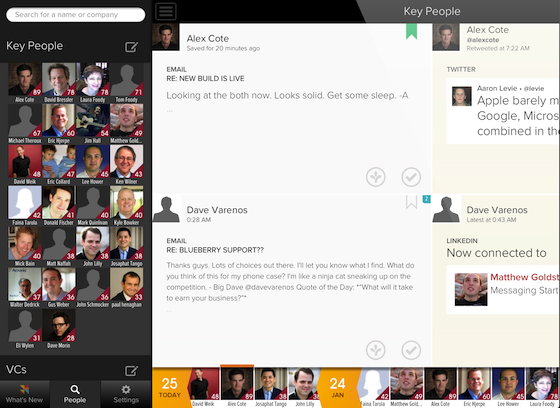 Since competition in the enterprise space is fierce, Dotloop has smartly released a free version for individual agents. What do Realtors Use Dotloop For? If you’ve never used Dotloop before, get ready to have your stack of papers and smudgy PDF’s blown into the recycling bin where they belong. 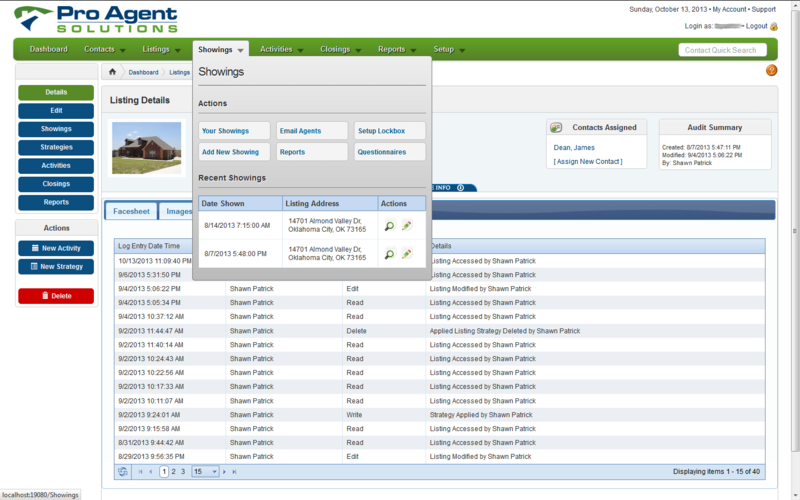 Dotloop offers form creation, E-sign, and transaction management in one seamless platform. Zillow Premier Agent, Boomtown, Inside Real Estate, Propertybase, Cinc, Real Geeks, Realvolve, LionDesk, Big Purple Dot, Contactually, Zurple, Follow Up Boss, and Market Leader. Loft47, Preclose, BrokerSumo, Accounttech, Emphasys, Shortrack, Quickbooks by Apination, ibroker, intellirent. Let’s face it, in order to get ahead in real estate in 2019, drip campaigns, text messaging, a mobile app, call logging, pipelines, a dialer, etc, are no longer optional in a CRM. The only problem is that most “real estate” CRMs are expensive and don’t really offer much besides the brand name. That’s why Insightly should be your new secret weapon. It does everything the pricey “real estate” CRM’s do for… are you sitting down? FREE up to two users. After that, their paid plans start at $29 per month. If you’re ready to put your $60+ monthly CRM budget to better use and join us in 2019, try out Insightly for free. What do Realtors use Inightly for? Insightly is a well equipped CRM that does pretty much everything a Realtor could need from managing projects, opportunities, and contacts. 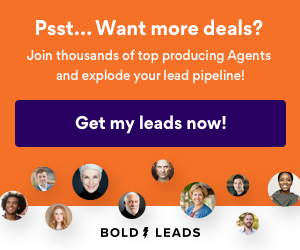 They make lead and pipeline management easy, as well as email marketing so you can touch the right lead, with the right message, at the right time. Not sure if Insightly is the right fit for you? Read our reviews of all top CRM software for comparison. Like Dotloop, Amitree Folio has been made waves in the industry in 2017. 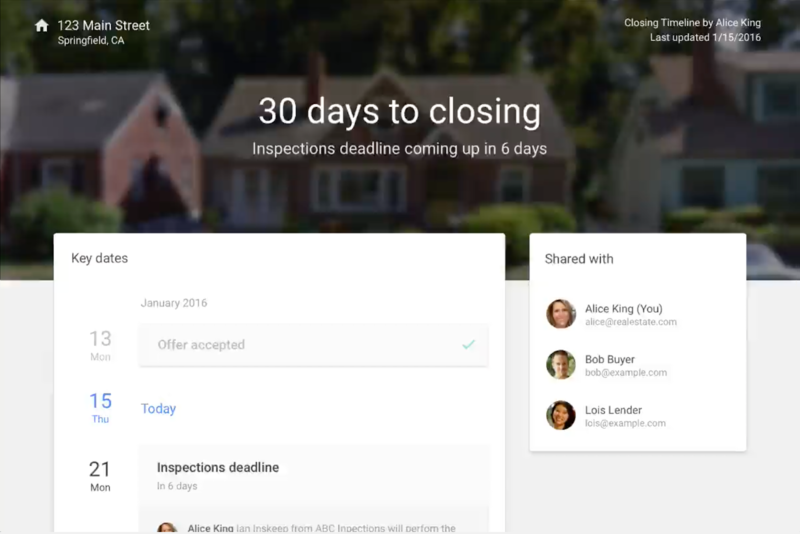 Long a free Gmail extension, Amitree has recently gotten $7 million in VC funding to develop their platform for agents. What do Realtors Use Amitree Folio For? Folio attaches to your gmail account and automatically organizes transactions, documents, and deal timelines that you can share with your clients. You can also sync calendars, set reminders, and even loop in service providers to make sure everyone is on the same page. Email marketing isn’t what it used to be. People are so bombarded (pun intended) with email all day long, it is sometimes hard to rise above the noise. When you need your email message to stand out, BombBomb has the solution for you: video in email. As BombBomb says, “People lovvvvvvvve clicking that little play button.” Increase your open and clickthroughs with a dynamic, personalized message sent at scale. What Do Realtors Use BombBomb For? Realtors who want to connect with their sphere face to face can do so with simple videos they take on their mobile device or computer. With easy Gmail and other integrations, you don’t even have to leave your Email client, record right in app, then use the BombBomb tools to track open and clickthroughs. BombBomb offers a 14 day free trial to check it out and see if it is for you, after that prices start at $49 per month. Gmail, Outlook, SalesForce, ZenDesk, Youtube, Google Chrome, Contactually + tons more. Even though the competition in the real estate software industry is fierce, it’s nothing compared to the competition in social media management platforms. Take the investment and user base for your average real estate software, and triple it. That means better deals for end users. What Do realtors Use Buffer For? If you’re a busy agent or team leader trying to manage multiple social media accounts, Buffer is a god send. It allows you to pre schedule posts across multiple accounts so you can knock out a few weeks worth of Facebook, Twitter, Linkedin, Instagram,, and even Pinterest posts on a few hours on Sunday. Twitter, Facebook, Linkedin, Pinterest, Instagram, Zapier, IFTT, Feedly, Pocket, WordPress, + more. One of the fastest growing segments of the software industry is analytics. Analytics takes large amounts of data from your website and presents it to you in an easy to digest format. Hotjar is one of the best ways to see where your leads are clicking, and what they’re reading on your website. What Do Realtors Use Hotjar For? 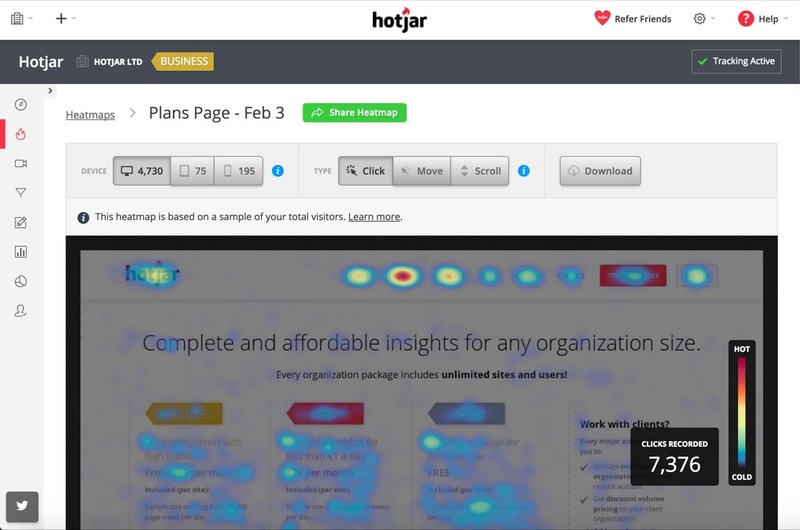 Hotjar offers visualizations of two very important things your leads are doing on your site. First, it measures scroll depth. Scroll depth is a measurement of how far your leads are scrolling down your pages. Hotjar shows you how many of your leads are reading your entire article with a percentage. If very few people are reading your articles all the way to the end, chances are they need work. Hotjar also offers heatmaps. Heatmaps are visual representations of not only where your leads are clicking on your website, but where they rest their mouse/finger as well. Using heatmaps you can dial in calls to action, navigation, and more to make sure people are clicking where you want them to click. Let’s face it. In 2019 your leads are a little spoiled. The expect (and very often get) nearly instant responses to their online inquiries. That’s why chat bots like Freshchat are so crucial for your website. You can give your leads an instant response and answer their questions with a programmed bot, or better yet, respond to their chat on your phone just like you would a text message. What Do Realtors Use FreshChat For? Freshchat adds one of the most sticky lead capture options you can have on your website. Live chat! Live chat is the perfect way to capture leads who are leery of phone calls and emails (hello millennials!) but still want their questions answered ASAP. Even better? Freshchat is FREE for up to 10 team members, and $24 to add AI chat bots to nurture leads while you sleep. When I worked in marketing, our managing director balked at spending more than a thousand dollars for Adobe Photoshop, Indesign, and Illustrator. We needed them, but that didn’t make the cost any less easy to swallow. Today sites like Canva offer basic photoshop-like functionality for free. 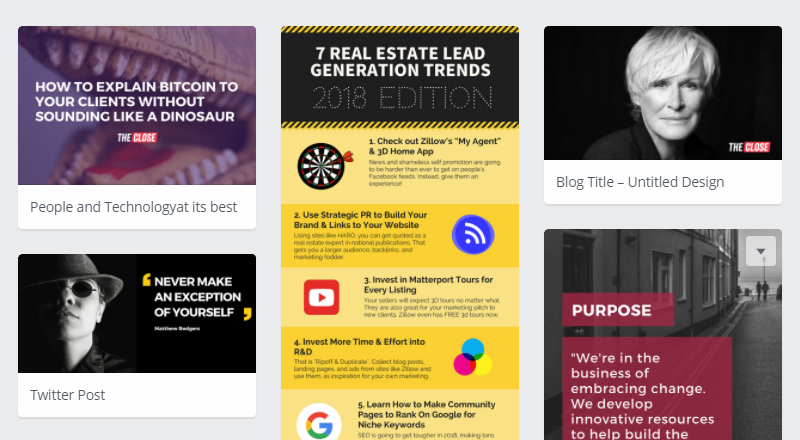 What Do Realtors Use Canva For? Canva is an intuitive, easy to use graphic design tool that lets you create great looking flyers, social media graphics, blog images, banner ads, and more. Even better, Canva offers gorgeous editable templates created by talented graphic designers to get you going. If you want to see what Canva can help you create, check out the infographics on The Close. We made them all with Canva. Zapier is one of the those software platforms that seems like magic. With more than a million users around the world, lots of people seem to agree. It’s also great for Realtors. What Do Realtors Use Zapier For? Zapier acts like glue between two different apps or software platforms. It allows you to automate an action in one app based on a change in another app. You can then save this automation, called a Zap, to use later. Here’s an example. Using Zapier you can use a Zap that adds new leads from IDX Broker to your Follow Up Boss account, or automatically add leads from IDX Broker to your Mail Chimp list. They also offer hundreds of other Zaps that link together everything from Contactually, to Gmail, to a real estate chatbot like HelloAlex. Once you start using Zapier you’re going to wonder how you ever lived without it. More than 1,000 integrations and apps including Trello, Gmail, and Hubspot. See full list here. Don’t deny it. There is a little flutter of excitement every time you get a showing request on one of your listings. Even seasoned agents get a flash of excitement when they hear a new buyer is coming through. That excitement easily turns to annoyance when the showing agent doesn’t call with feedback on how things went. Take this task off your plate and automate those requests with Feedback Pro. What Do Realtors Use Feedback Pro For? Feedback Pro works with you to help automatically reach out to realtors who have shown your listings and get relevant timely feedback from them that you can read and pass on to your clients, or have Feedback Pro send it along for you. If you use Supra or another electronic lockbox service, you can link your Feedback Pro account, further automating the feedback solicitation process. With a 30 day free trial, this is a tool that everyone should check out and see if it is worth the $20 bucks a month after that. So often, realtors get overwhelmed by the amount of outreach it requires to maintain good relationships with their sphere. A solid CRM is a great tool for that. Contactually takes the philosophy of Relationship Marketing and turns it into a platform for squeezing some extra ROI out your sphere. Contactually’s base level plan starts at $59 per month, but they have a 14 day free trial to try out all the features and see if it is right for you. What Do Realtors Use Contactually For? Contactually is a CRM that gathers all your contacts together, helps you categorize them and understand where they came from, then helps you develop a communication strategy to get them where you want them to go. The Close has included this CRM in our best real estate apps because the automation in this CRM is top notch, and email templates included are very helpful. Check out our Contactually review page for an in-depth look. 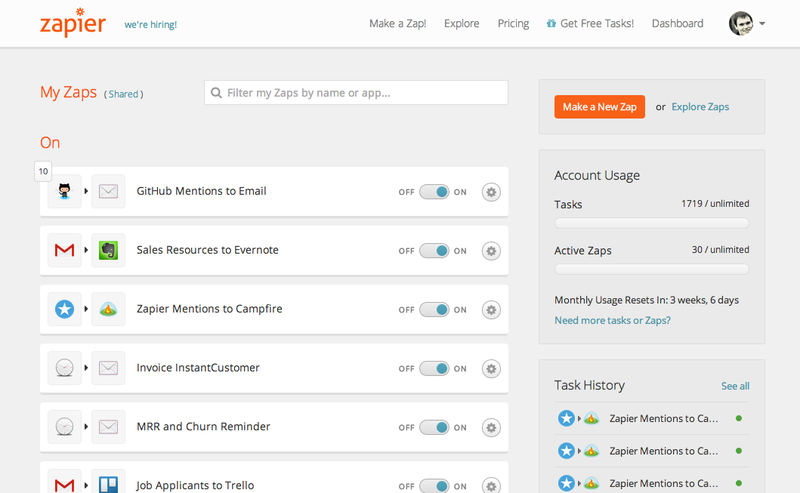 Bold Leads, BombBomb, Facebook, Dotloop, MailChimp, StreetText, Zillow, + lots more with Zapier. 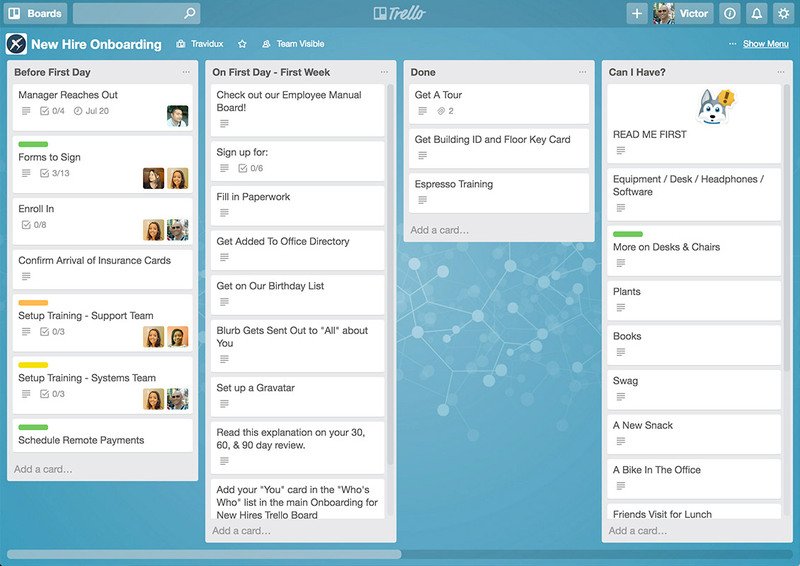 Trello is yet another piece of software that would have cost an arm and a leg a few years ago. Today it’s one of the most popular project management apps on the internet. What Do Realtors Use Trello For? Trello let’s you and anyone you’re working with stay organized and collaborate on long term projects. It’s also dead easy to use. In order to track projects, Trello lets you create “cards” that you can share with your partners or team and edit, move, and update them as you hit your goals. It’s great for blog publishing, social media, graphic design projects, or even deal tracking for smaller teams. Full disclosure, we actually use Trello everyday at The Close and it’s one of the apps that we simply couldn’t function without. Zapier, Google Drive, Slack, IFTTT, Gmail + more. See full list here. Staying organized is crucial to reaching the right lead, with the right message, at the right time. While real estate software like Contactually helps you get this done, Cloze is an option that offers a stripped down version of their relationship manager for free. What Do Realtors Use Cloze For? 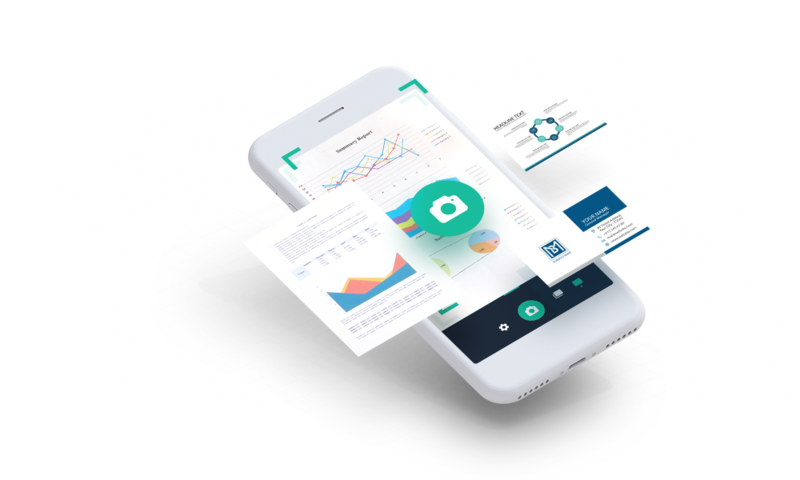 Cloze helps Realtors organize their relationships by tracking Evernote, call history, email opens, and even pulls their social media info for you. Even better, it prompts you to keep in touch with your contacts at the right time. The smartphone era has brought us some amazing things. We not only have access to the entirety of human knowledge in our back pocket, but a still camera, video camera, and motion sensor as well. With camscanner, you can scan documents on the go. What Do Realtors Use Camscanner For? Camscanner let’s you take all that annoying paperwork that some brokerages still insist on and make clean looking scans even while you’re away from the office. 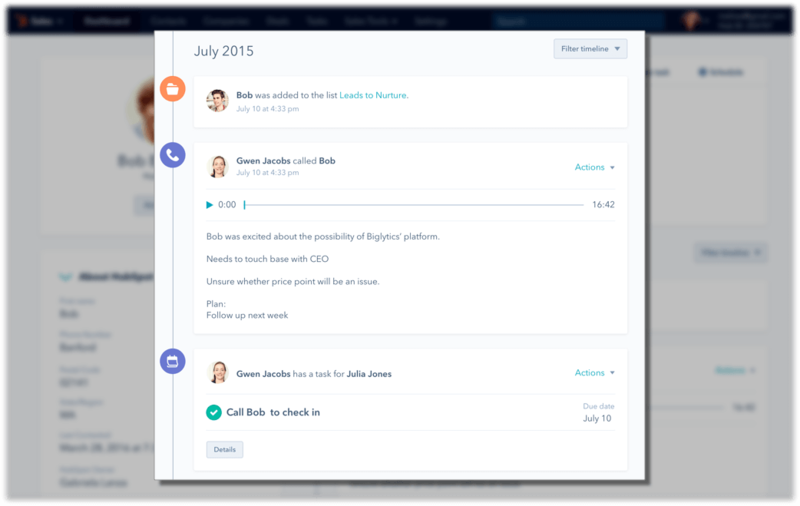 Close.io is a CRM that has some of the best communication capabilities we’ve seen. Come to think of it, maybe Close.io is a communication platform with CRM capabilities? 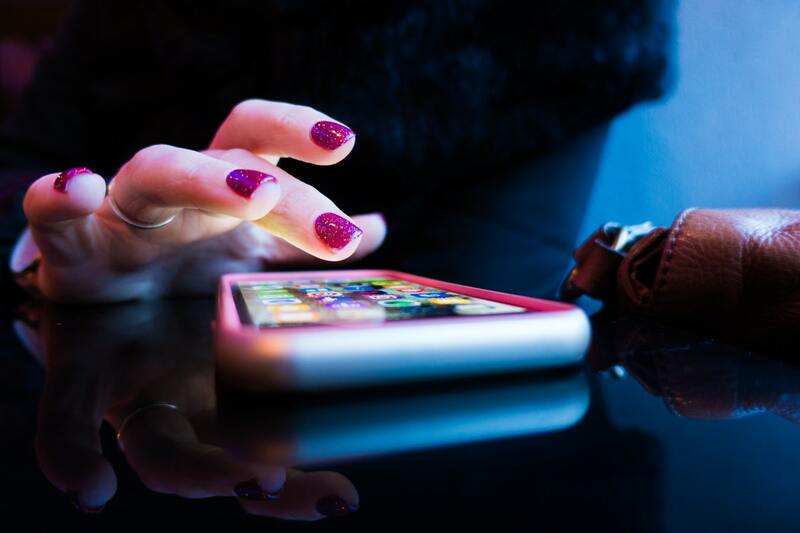 No matter how you look at it, if you are a realtor who does a lot of calling and texting in addition to Email, this is something you should check out. What Do Realtors Use Close.io For? 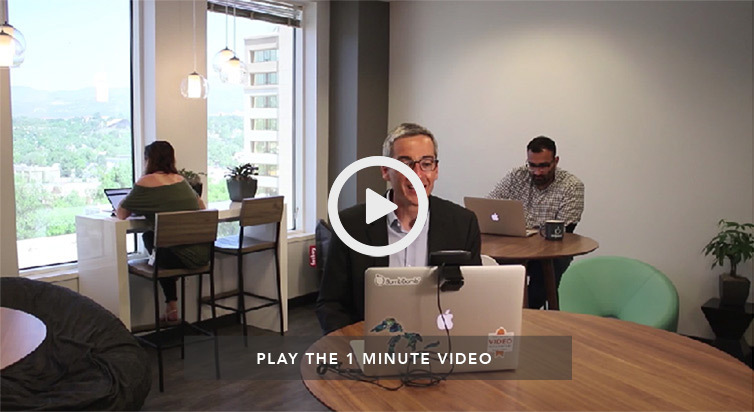 Realtors use Close.io to centralize and speed up their client communication. 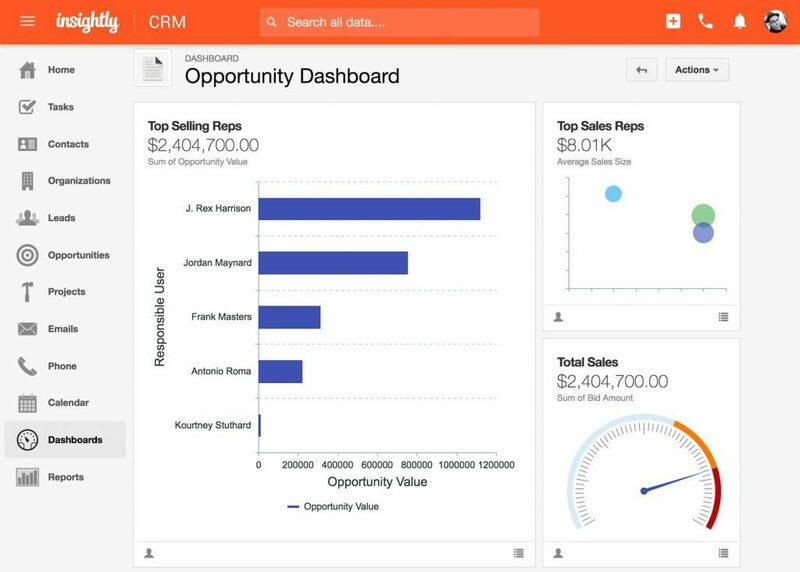 The dashboard of this CRM has built in buttons for Email and Texting (done right in the window), and a calling button to dial out to your phone and connect you with your contact. Especially if you have lots of communication tasks during the day, Close.io can be an incredible timesaver. Close.io is a little steep in cost (the fully enabled communication package – Professional – is $99 per month), they have a 14 day free trial so realtors can see if they are willing to pay the three bucks a day to cut their communication time in half. Zapier, Bedrock, Gong + many more. Dropbox is a super simple app that lets you store files on the go. It’s so common among agents these days that most have it on their phones. What Do Realtors Use Dropbox For? Realtors use Dropbox to store photos, videos, disclosure forms, leases, lease riders, or any other documents that they have on their phone in the cloud. It’s especially convenient for sharing those files with clients or coworkers who may not have access to a shared file network in your office. Zapier, Slack, Docusign, Hubspot, Hellosign, Hootesuite, Insightly + more. See full list here. 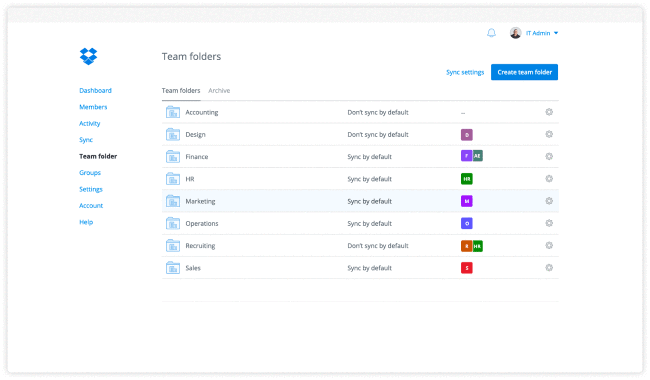 Podio is another great task management platform like Trello that lets up to five agents or team members collaborate for free. What do Realtors Use Podio For? 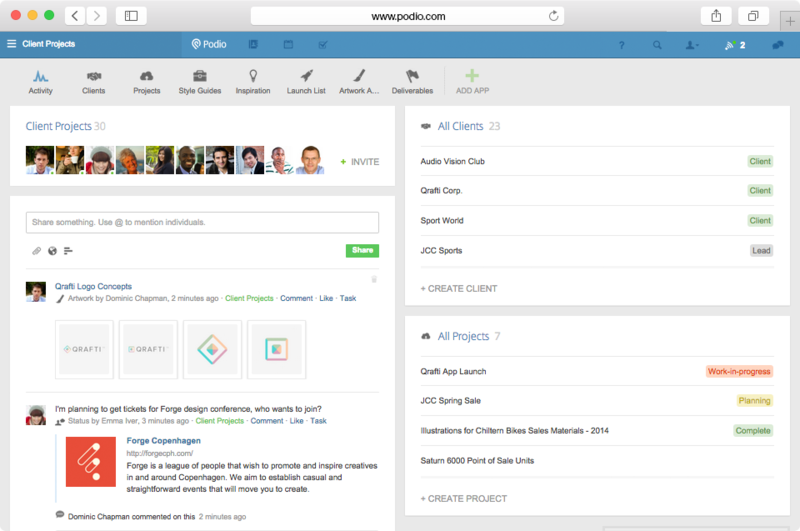 While Podio’s free version is rather limited, it offers basic collaboration between team members. 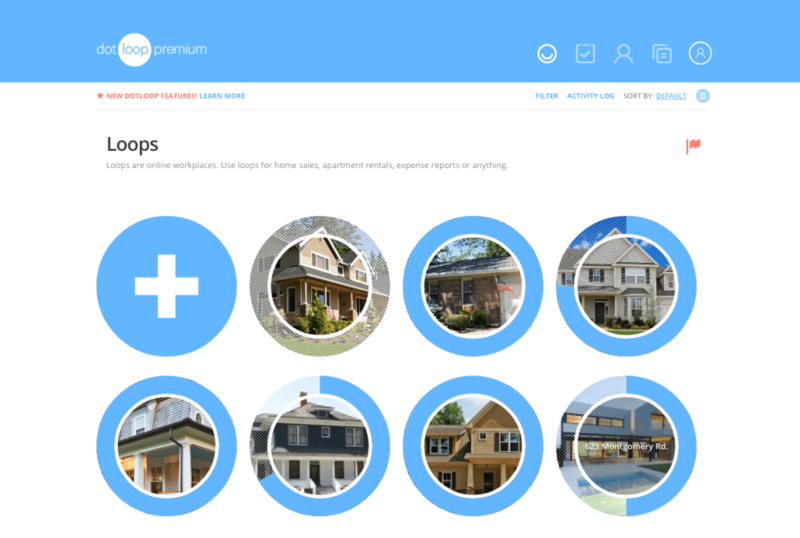 Realtors use Podio for the same project management and collaboration tasks they use trello for. Zapier, MailChimp, Gravity Forms, + more. See full list here. A wholly owned subsidiary of the National Association of Realtors, RPR mobile, or Real Property Resource Mobile, has helped Realtors parse and access property data for showings, CMAs, research and more. 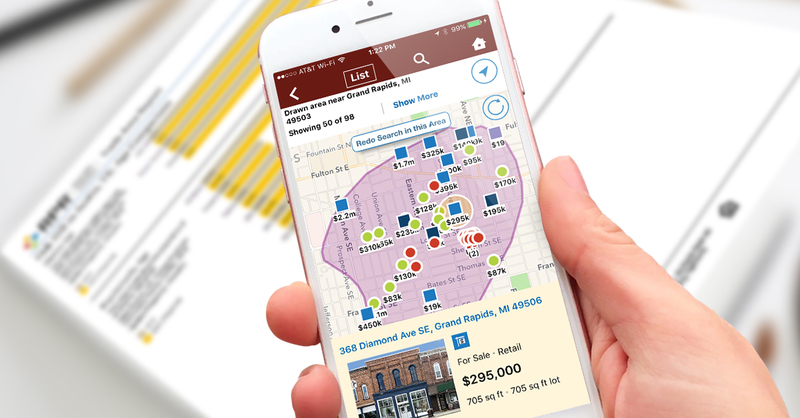 What do Realtors Use RPR Mobile For? RPR Mobile remains one of the best ways to keep your clients informed on the go. Out to lunch with a buyer and want to pull up a list of three bedrooms in new zip code? RPR let’s you access that data in a snap, and even lets you draw custom polygon search areas to target even the smallest micro neighborhood. MLS partnerships available. More info here. 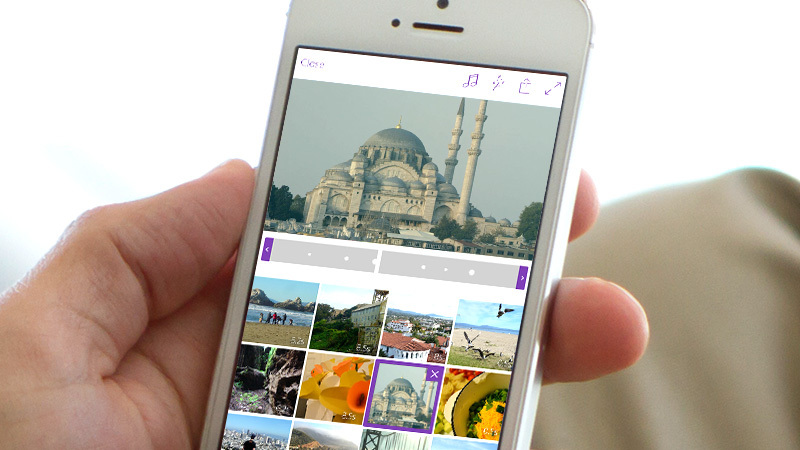 From the makers of Lightroom, Photoshop and Premiere, Adobe Premiere Clip is a game changer for mobile video. What do Realtors Use Adobe Premiere Clip For? With over 30,000 customers in 91 countries Hubspot is one of the most widely used free CRMs and sales tools on the planet. What Do Realtors Use Hubspot For? 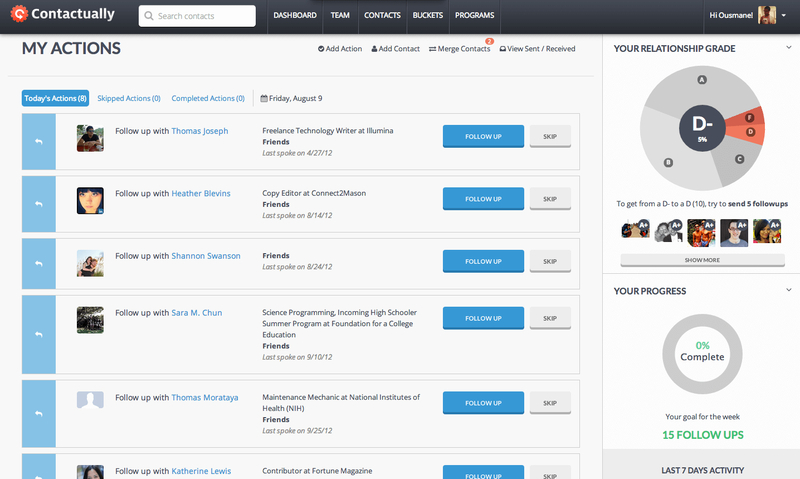 Hubspot is a CRM that also offers marketing and sales tools. With the free version of Hubspot’s software, they offer contact management, deal and task pipelines, email scheduling, email templates, and more. Zapier, Zendesk, Hotjar, Unbounce, Uberconference, Hellosign, WordPress, Livechat, + more. Use great free real estate software or apps that we missed? Let us know in the comments. This is a lot of good info. I have a few of these already and am getting more because of this article. Thanks!! Hey Rebel, good luck and let us know how you do with any of these apps! Hey Tracy, glad you liked the article! New to restarting real estate since 2008. I am excited about trying out a few of these apps. Thank you for the information. I will be putting some of these apps to good use. Sounds great. Let us know how you do. Many thanks, this bundle is awesome. Hey Lenzel, thanks and hope you use this to close more deals!